Epic React is an incredible, ground-breaking design, but what does this running shoe actually feel like? 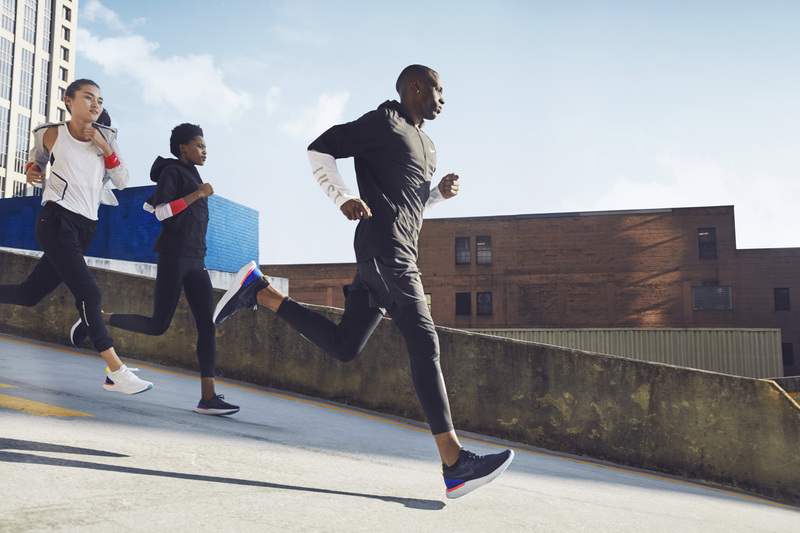 Nike gave athlete testers React shoes that had been worn for at least 500 miles and told them to go on a run. When they returned, Nike asked how many miles they thought the shoes had on them. The highest answer was 100, average was 15 and the lowest was “brand-new”. If that doesn’t get you excited about what these shoes feel like, we don’t know what will. Softer and lighter than LunarEpic Low Flyknit, Nike React is a competitors best friend. 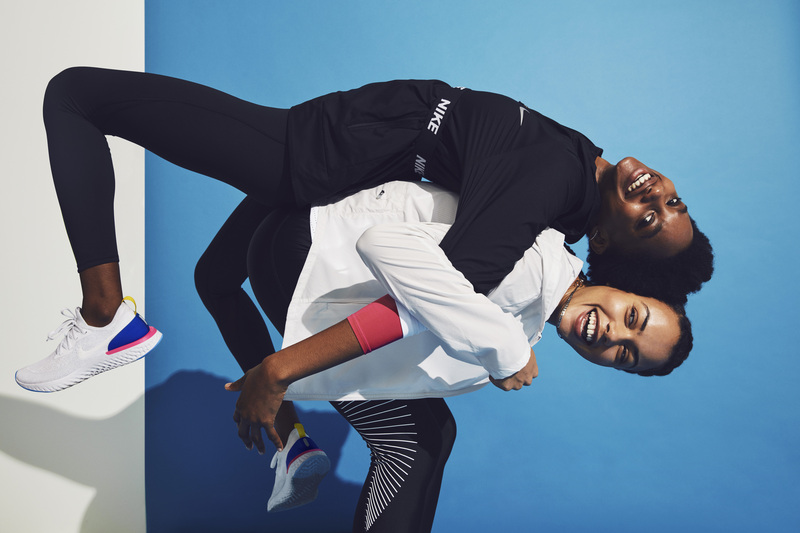 Buy and try your pair of Nike Epic React on 2/22 at finishline.com and let us know what you think they feel like on @finishline and @finishlinewomen.